Services – Commercial West Brokerage, Inc.
With decades-long expertise and a passion for our clients, Commercial West gives you a personal, focused, and committed real estate experience. We’ve developed a reputation for excellence in providing customized service for our clients. We are best known for our ability to combine unique market knowledge with the highest levels of expertise and thorough planning. Our successful experience with national retailers and shopping center owners has established us as a trusted and responsive partner. Commercial West has developed a reputation for excellence in providing customized service for our clients. We are best known for our ability to combine unique market knowledge with the highest levels of expertise and thorough planning. Retailers and Landlords such as Costco, Panera Bread, Chipotle, Peet’s Coffee. The Irvine Company, Regency Centers, and KIMCO allow our track record to speak for itself. Our decades-long expertise and passion for our clients has made us of the most trusted commercial real estate firms in Southern California. Commercial West specializes in lease transactions with national chains and local retail tenants. We’ve been involved in the disposition of major shopping centers and land transactions. 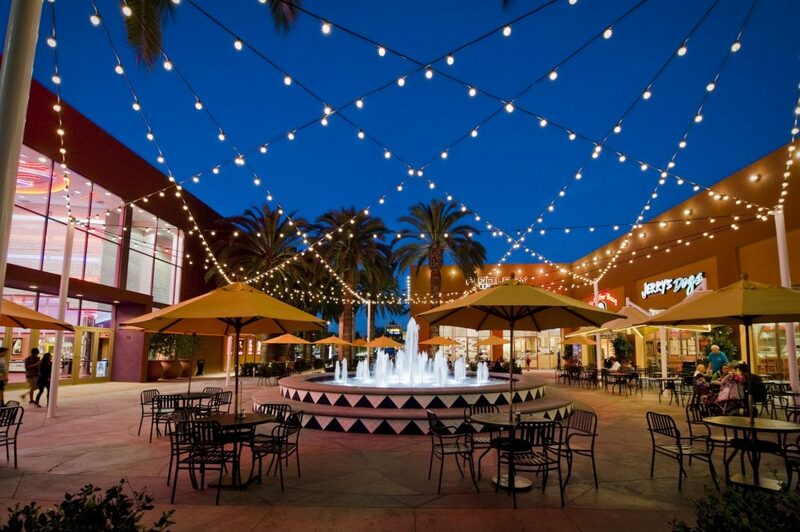 Commercial West has played a role in some of the leading centers in Orange County including, Triangle Square, The Bluffs, Crystal Cove Shopping Center, Promenade at Garden Grove, Colonies Crossroads, and more.